Hot Sale Spice Dryer Sterilizer/Microwave Chili Powder Drying Machine_Microwave Food Drying Sterilization Equipment_Products_Shandong YeMai Commerce Co., Ltd.
Usage : Black / white pepper, clove, curry, ginger, cumin, red chilli powder, cinnamon, star anise, five flavored powder, garlic powder/slices, wheat gluten, onion, scallion, leek, paprika etc. 3) Drying totally: the microwave powder will effect from inside to outside. 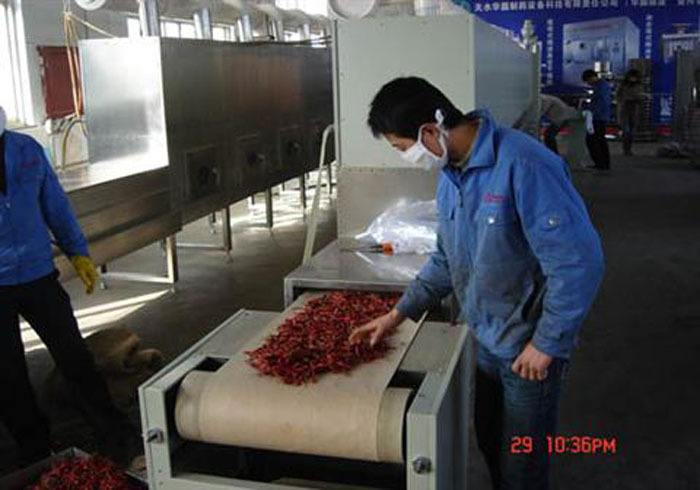 on the conveyor belt, will not break the material, keep the original shape and whole etc. 6) The microwave dryer is a multifunction equipment, during drying process, it also have sterilizing/heating/roasting effect for the material, so that reached fragment enhance effect. Microwave sterilization is the result of a combination of the thermal and biological effects of microwaves. The thermal effect of microwaves on microorganisms is to denature proteins and cause them to die; and the biological effects of microwaves on microorganisms make microwave electric fields change the distribution of electric paths of cell membrane sections, affect the concentration of electrons and ions around the cell membrane, and thus change the permeability of cell membranes. 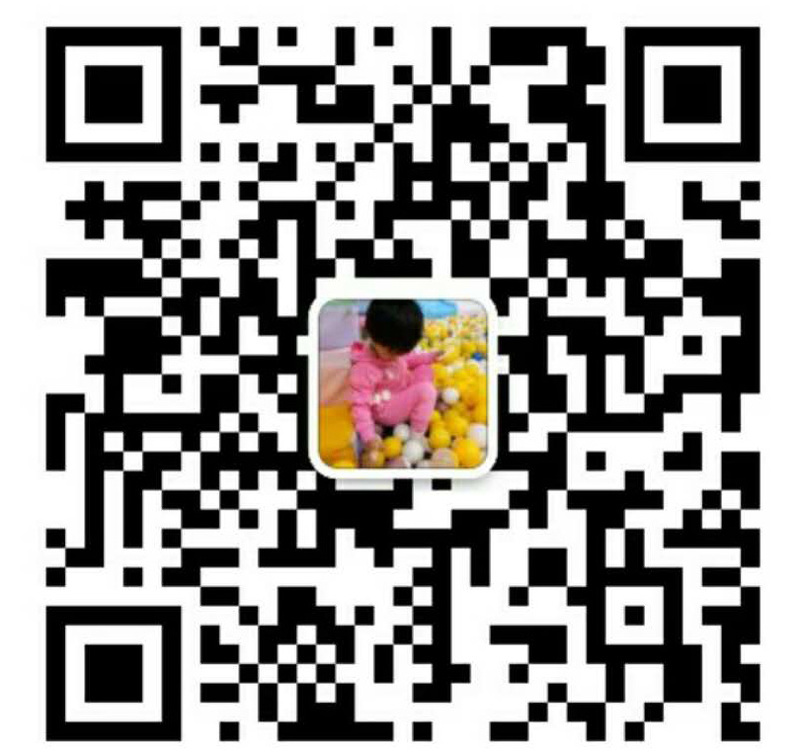 Performance, so that the growth and development of microorganisms are inhibited and die. In addition, a sufficiently strong microwave electric field can cause hydrogen bonds in biological DNA and RNA to relax, break, and recombine. Inducing genetic mutations. Since microwave sterilization uses the thermal and non-thermal effects on the destruction of organisms, its sterilization temperature is lower than conventional methods, which is conducive to the aroma of the spices.